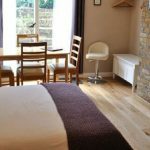 If you want to enjoy the freedom of self-catering while living in a high standard hotel or cottage, there are unlimited beautiful and well maintained venues and properties available for you across Durham. A self-catering hotel or lodge offers the best of both independence and access to great food, drinks and modern facilities. The city of Durham provides you with a range of modern as well as old traditional structures of Self-Catering Hotels and Lodges. Durham has a number of quite charming stone-built lodges located in peaceful locations and dramatic landscapes. These lodges are specially designed to provide you maximum ease of access for a truly relaxing and enjoyable experience. The lodges are well maintained and exceptionally spacious with full modern facilities provided at your service. The comfort of a hotel room and the convenience of your own cooking facilities are only available for you in form of Self-Catering Hotels & Lodges. 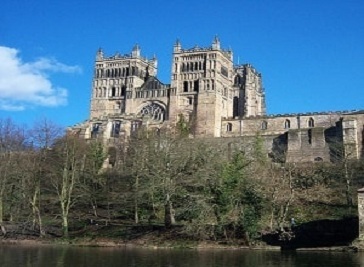 Most of them are located in the beautiful landscapes of Durham so that you don’t have to go far when in need of a day out in a peaceful place with your family. 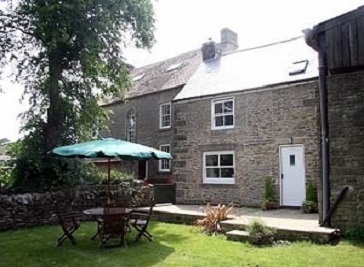 Grab the opportunity to stay in convenient self-catering hotels or lodges to enjoy the quiet, peaceful and beautiful countryside of Durham and you will never regret your decision. 21 Neville Street Durham is a georgion styled town house located in the heart of Durham City. All modern facilities such as gas central heating, Laundry facilities, TV/DVD player, well equipped kitchen and much more are available. 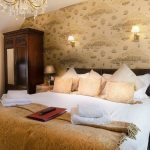 Places like Castle, Cathedral, riverside, theatre, train and bus stations are within easy walking distance. Binks Cottage is located in a picturesque natural beauty of Thornley village and offers quality self-catering accomodation to you. This place is ideally located for walking, pony trekking, fishing and golf. Places like Beamish Museum, Kikhope Lead Mine, High Force, Durham City and Raby Castle are in the easy reach. 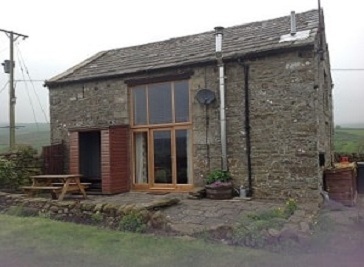 The Barn Lunedale is a self catering holiday cottage in beautiful Teesdale, County Durham. The design of the Barn is kept to as many original features as possible and that is the reason you will find exposed beams, authentic stonework and the wonderful floor-to-ceiling window which will make the interior light and airy. The Barn is well maintained and fully facilitated for 4 people sleeping.